The degree of consanguinity among the old Southern backcountry was very great...Hence by 1800 any given individual was likely to be a cousin, in one degree or another, to practically everybody within a radius of thirty miles around him. And his circle of kin, of course, overlapped more or less with the next, and that in turn with the next beyond, and so on in an endless web, through the whole South. W. J. Cash, The Mind of the South. 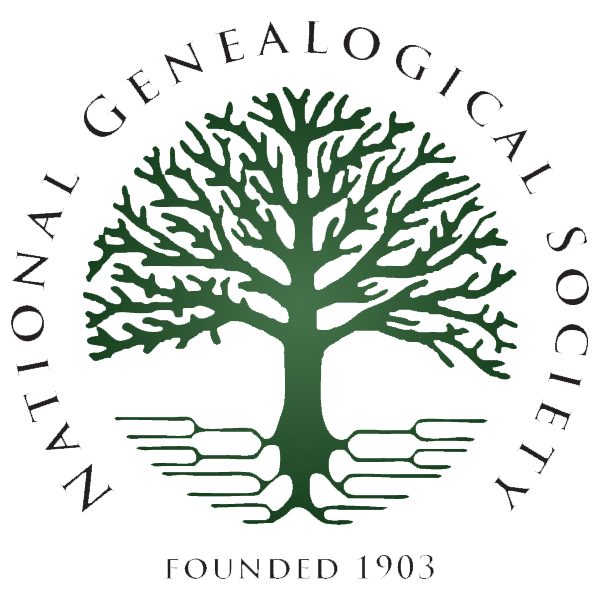 The southeastern Dickinsons in this history descend from John and Rebeckah Dickinson of Colonial Bertie, North Carolina, and form the nucleus of the families represented here. Their migration across the cotton frontier joined them with other families whose rich histories trace from the medieval courts of Europe to the council fires of the proud Mvskoke, a uniquely American story. This work currently features over 15,000 individuals and over 2000 surnames. It consists of one tree; thus, each family has at least one point of contact with another. The research was compiled by John Dickinson. 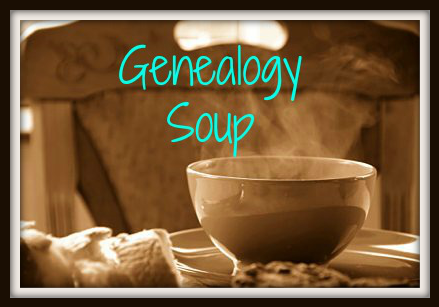 Genealogy Soup blogs all things genealogy!